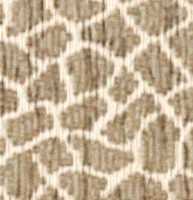 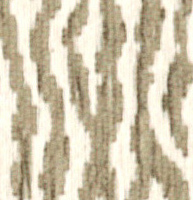 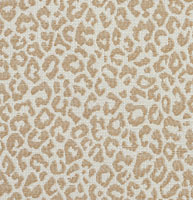 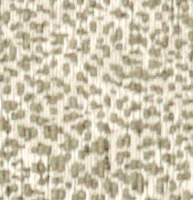 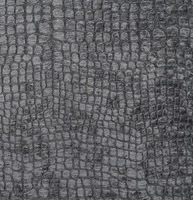 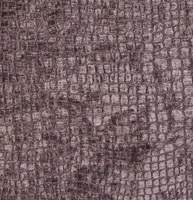 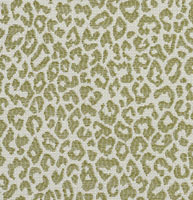 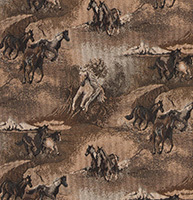 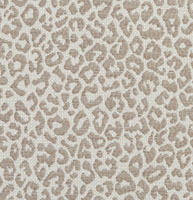 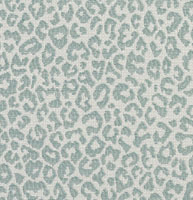 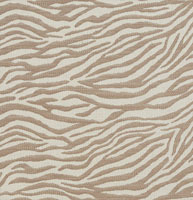 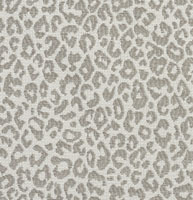 Palazzo’s animal print upholstery fabrics come in many varieties including cow prints, leopard prints and zebra prints. 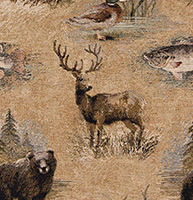 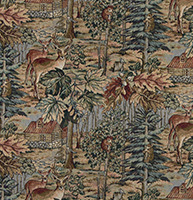 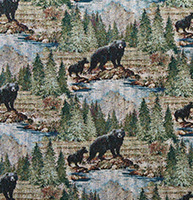 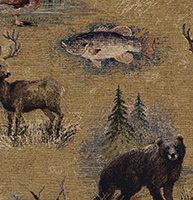 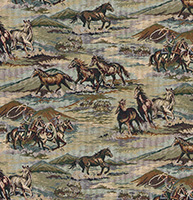 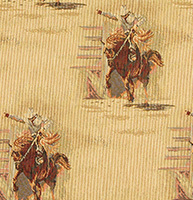 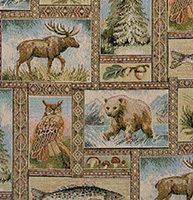 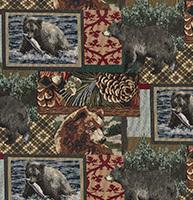 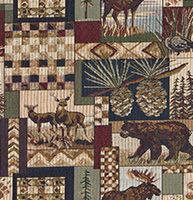 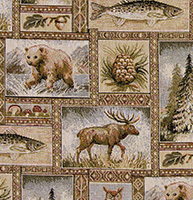 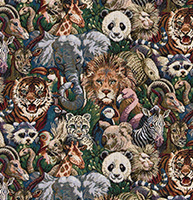 Animal fabrics make an old sofa or chair come to life. 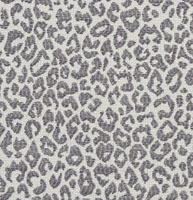 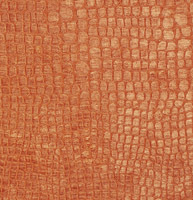 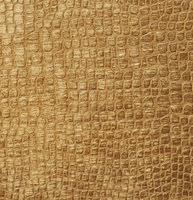 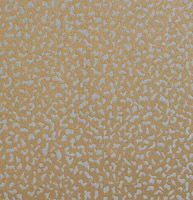 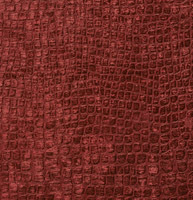 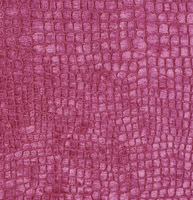 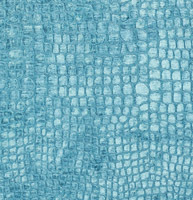 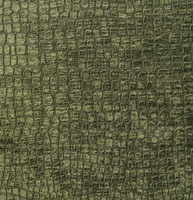 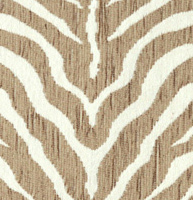 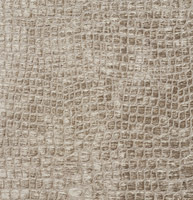 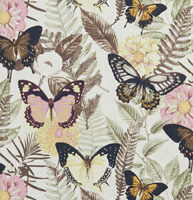 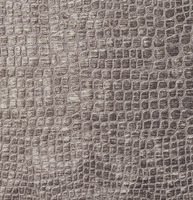 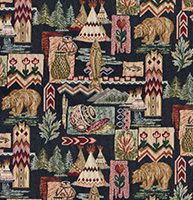 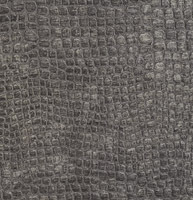 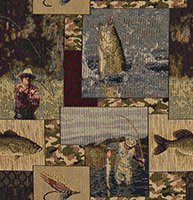 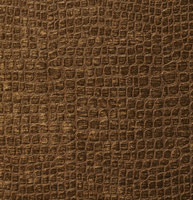 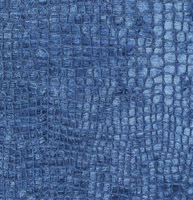 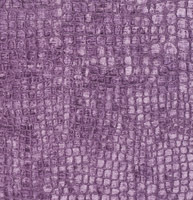 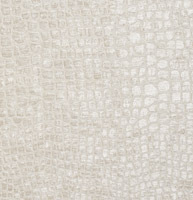 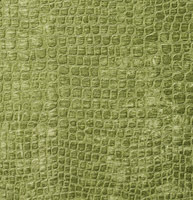 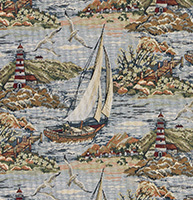 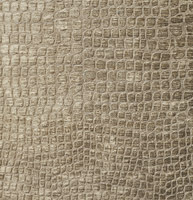 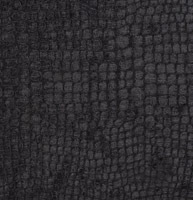 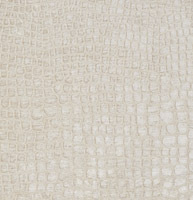 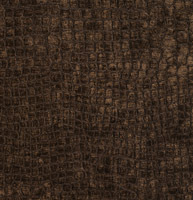 We have many animal print fabrics to choose from, and don’t forget we offer free samples.